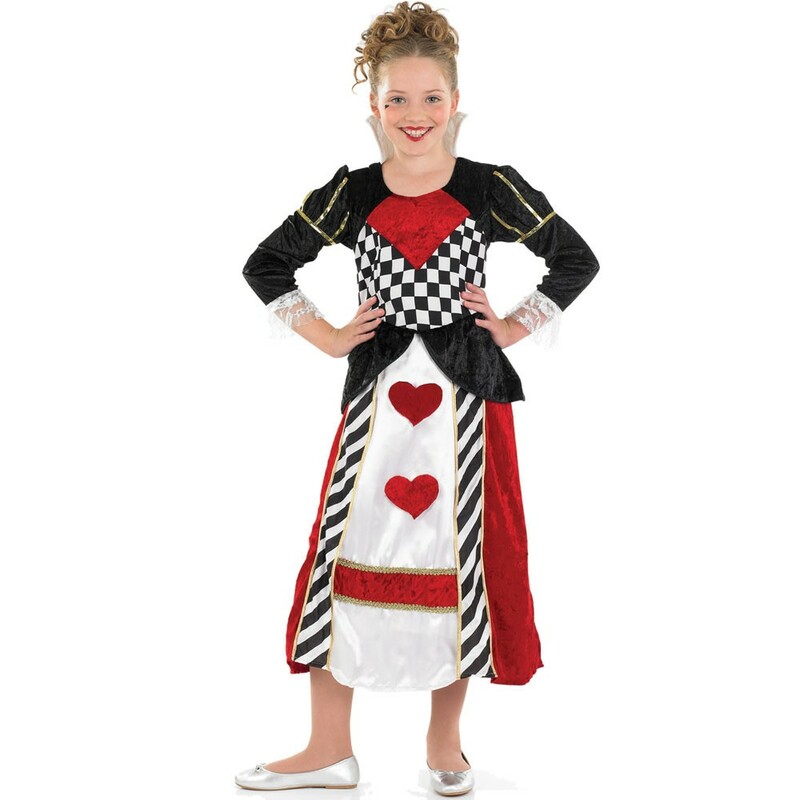 This Girls Queen of Hearts Costume has a really detailed design to create this luxury look. 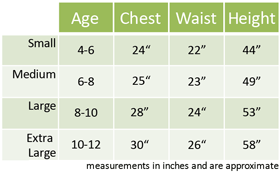 Ideal for Children’s Book Week or any dressing up occasion. This Girls Queen of Hearts Costume includes a detailed Dress which is certainly fit for any queen! The dress has a fantastic mix of luxurious materials including a soft black and red velour, shiny satin front and lovely lace detailing on the arms; all creating a fantastic look. The bold contrast of colours and patterns create a really fun Girls Queen of Hearts Costume which is sure to make your little one stand out. A great outfit for Book Week Fancy Dress, character themes or any dressing up occasion.